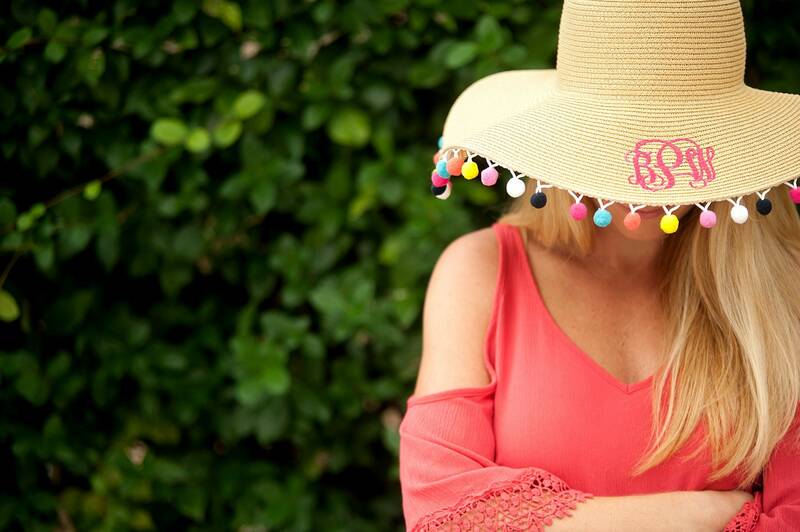 This sun hat is the perfect hat to say... "Bring on Summer"! 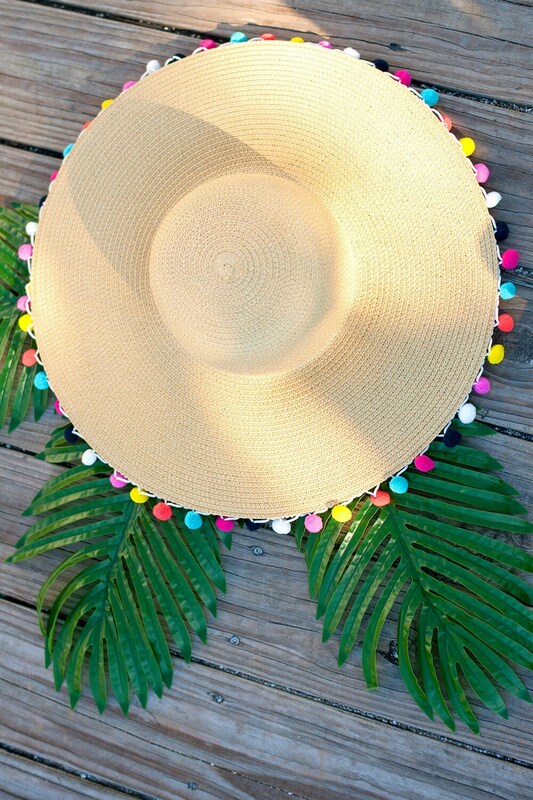 These floppy hats are neutral and the Pom-Pom details add a hit on color and a little pizzazz. 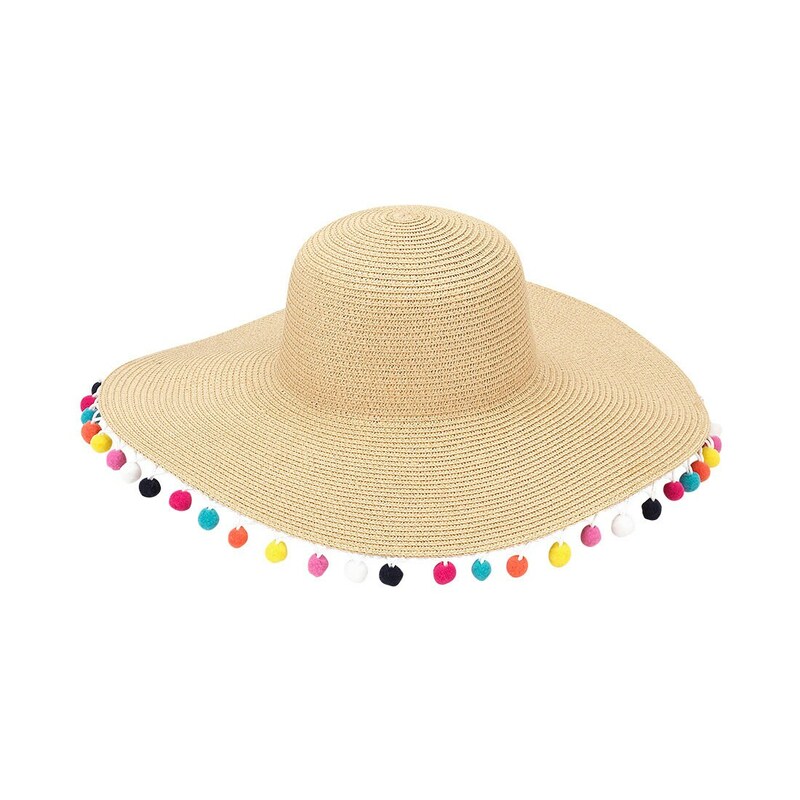 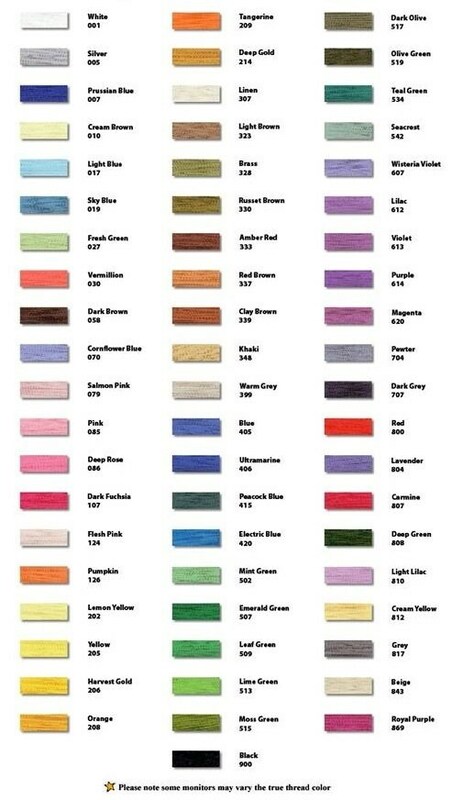 They also go great with our Pom-Pom cover ups.